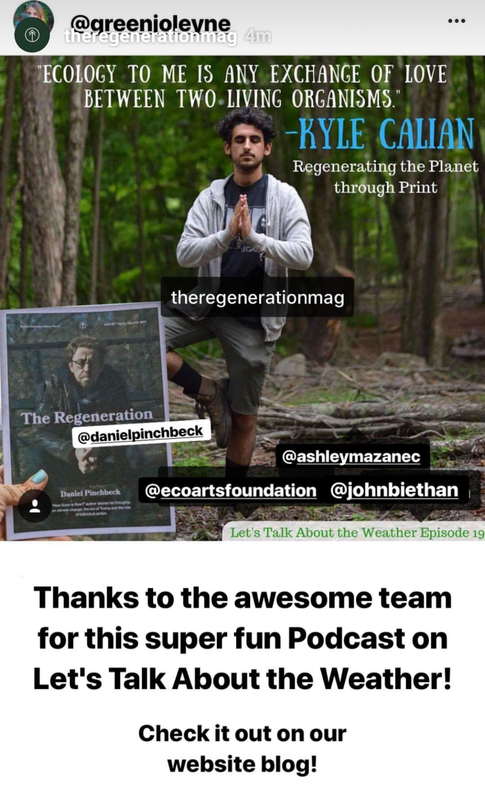 By showcasing the personal stories of these creatives, artists, writers, and entrepreneurs, the hope is that by changing the conversation on climate change, their social enterprises will not only give the movement a voice, but also inspire its readers to join as well. Kyle is also a graphic designer, photographer, and social innovator focused finding solutions using human-centered design, cradle to cradle, regenerative design and zero waste principles. From permaculture to graphic design, Kyle is passionate about all things environment and social innovation, hunting down solutions that make better communities and regenerate our soil. He also has two earth tattoos and a recycling tattoo and hopes to one day go skiing with Leonardo DiCaprio.